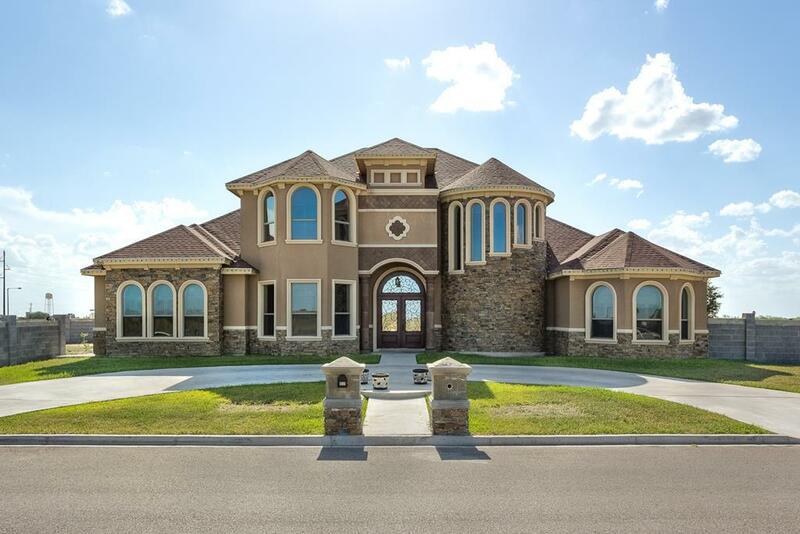 One of A Kind, Beautiful, Two Story, Custom Home Designed. Great Location, Las Norias Subdivision. 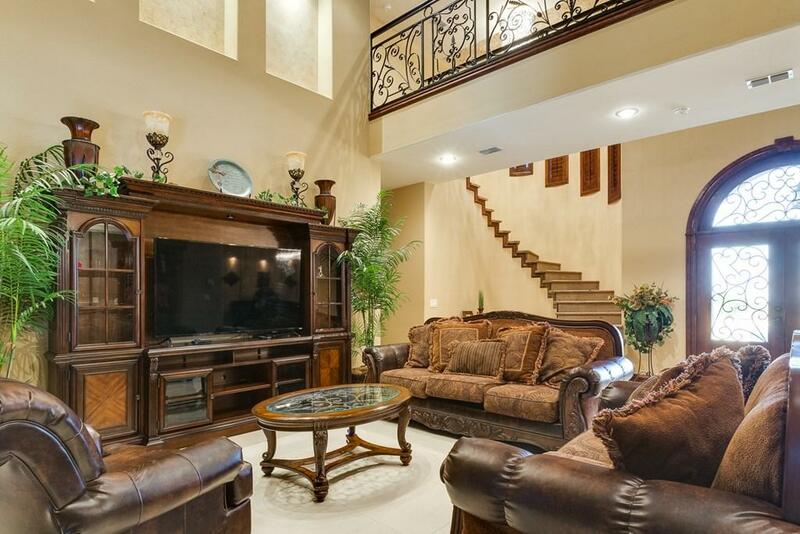 Enjoy the Lovely Foyer with High Ceilings, Welcomes you to an Open Granite Floorplan. With Living Areas and Kitchen Spacious Porcelain Title , Ready to Enjoy and Entertain. Large Windows Beautifully Decorated with Custom Wooden Blinds. 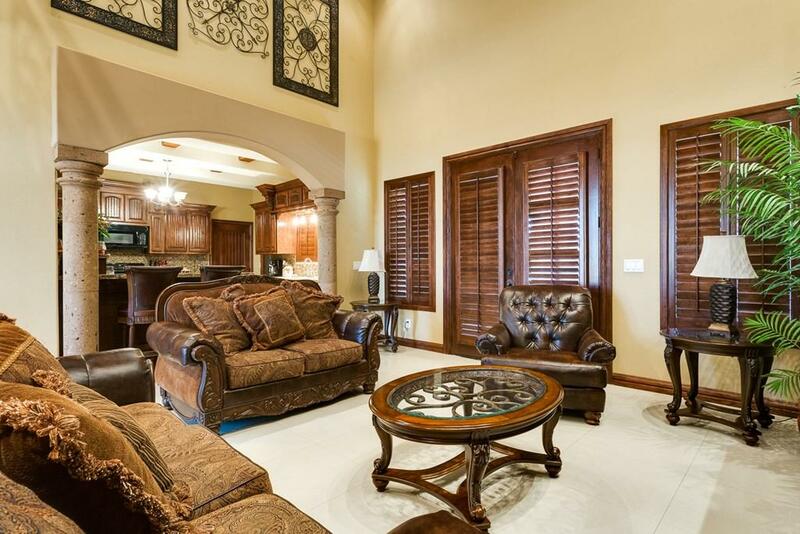 Spacious Wood Flooring Master Bedroom, Master Bath with His, and Her Separate Large Walk-in Closets. Four More Spacious Bedrooms with Walk-in Closets and Wood Flooring as well. 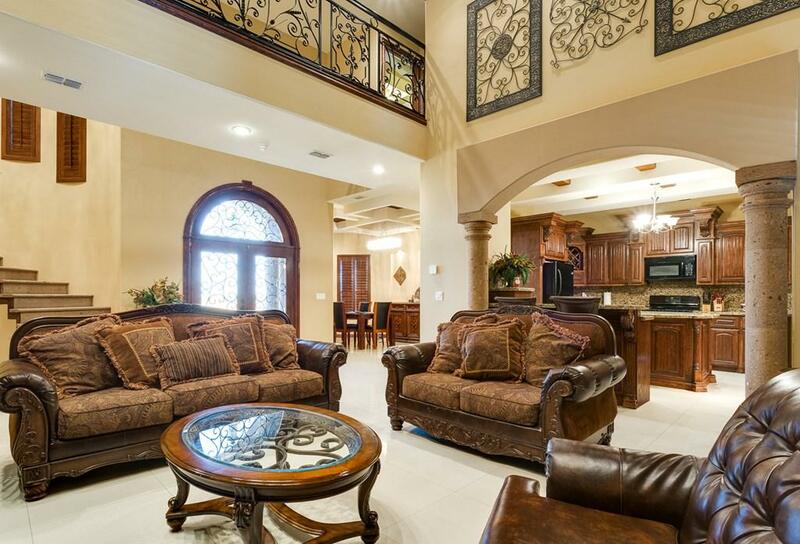 A Large Covered Patio For Cookouts and Family Sunday Games. Two Back Yard Entrance, Great Space to Park Your Travel Trailer...Come and See This Beauty! Listing by Hugo Alaniz of Keller Williams Realty Rgv.